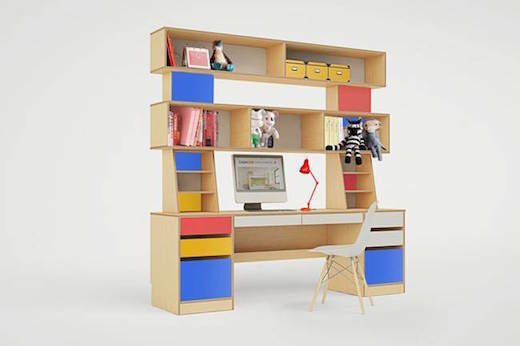 This desk, designed by the Casa Kids furniture company based in Brooklyn, is aimed primarily towards kids, whose parents want to buy them a desk that will grow up with them. However I think it’s perfect for adults too, especially those working from home. It is very well designed, made from durable materials and built to last for many, many years. 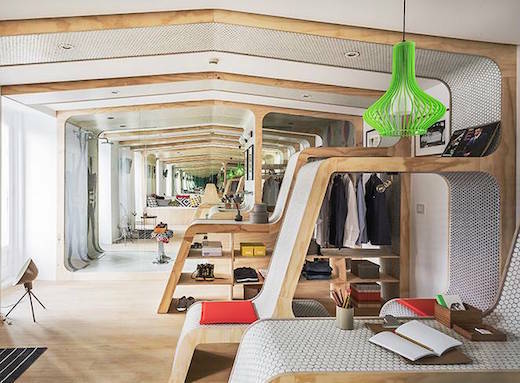 Just like the furniture our grandparents used to buy before the days of IKEA. Make Your Furniture Mock an Antique With These 7 Pro Tips! In the earlier times, if furniture was distressed, it indicated that those were there for generations and majority of the paint had faded due to nicks by too many movements or rubbing by hands for years. Nowadays, the distressed look has emerged as a desired option as may believe that it adds to the style and character of various types of décor. Surprisingly, the techniques are quite simple. Let’s have a look at the most sought after techniques to distress your furniture. Wet-distressing technique: This technique allows you to develop a ‘natural’ looking worn off effect. Dry-distressing technique: This is ideal for using when you want to uncover the actual wood layer and using only one color. The ‘Resist’ technique: This highly simple technique helps you give your furniture a chippy paint look. 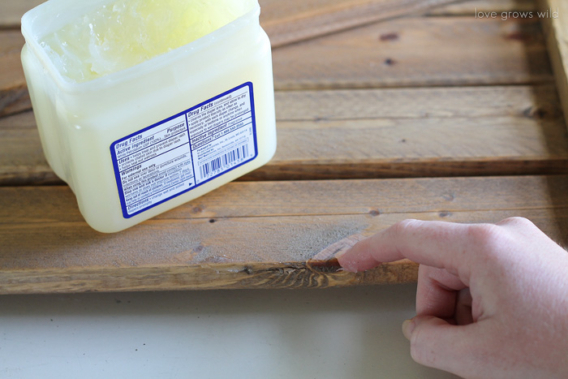 If you want a rustic, beat up look of your furniture, using vinegar is a simple way to achieve the goal. First, dust off the furniture with a damp, clean cloth and then paint it with your preferred color. You can make a couple of coats based on the paint’s quality and the darkness of your furniture. 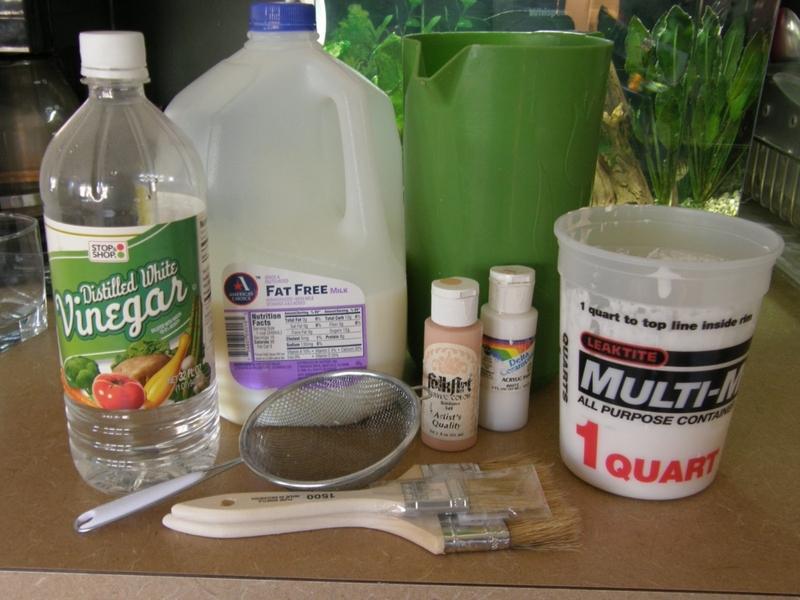 When the paint has thoroughly dried, pour vinegar (either apple cider or distilled vinegar) and small amount of water in a spray bottle and spray it onto the piece. 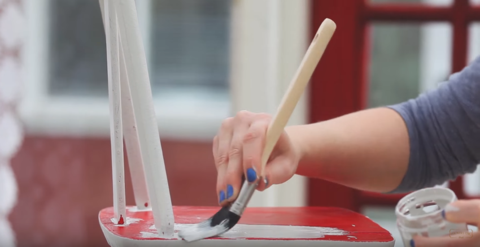 Withdraw some of the paint by wiping down the piece with a white, clean cloth and you’re done. With some materials easily available at home like Vaseline, damp cloth, paint and brush, you can give your furniture the much sought-after aged look. Before you paint the final color, add a thin layer of petroleum jelly (Vaseline) over the areas you want to have a natural worn look. You’ll need to apply a foundation coat either in stain or diverse color. Once you’re done with the painting, allow it to dry slightly and then rub over the desired areas with a damp cloth. For this distressing technique, you just need two main supplies – chalk paint and soft wax. Apply two coats of contrasting colors as the first and second coats. You can use a dark color as an undercoat and a light colored thinner coat, if you want the former to be visible after distressing the furniture. After the paint has dried, polish the finished areas with sandpaper. 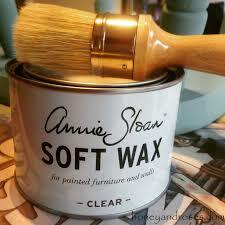 Now take the soft wax and start to apply it on the areas where you want it to be distressed. If you want to attain optimum amount of distressing, you can scuff the other areas as well. First, you’ll need some natural wax and dark paint and blend the paint into the wax. Then brush on with a rag or any type of brush. Remember to work in small areas and allow the wax not to get too dry. Rub the wax and quickly wipe off the excess part. If you want to remove more of the wax, try doing it with a clean cloth. In this technique, first you’ve to hand sand the piece to eliminate the sanding dust. Then cover the areas of the furniture that you don’t want to be painted. Apply primer, before doing the top coat of paint, and allow it to be completely dry and finally, paint your main color. If you want a glazing finish, you can use one of the many available things including acrylic paint, wood stain and faux finish glazes. This technique is just what it sounds. Depending on how antique you want your piece to look, you’ve to be careful with the sanding. 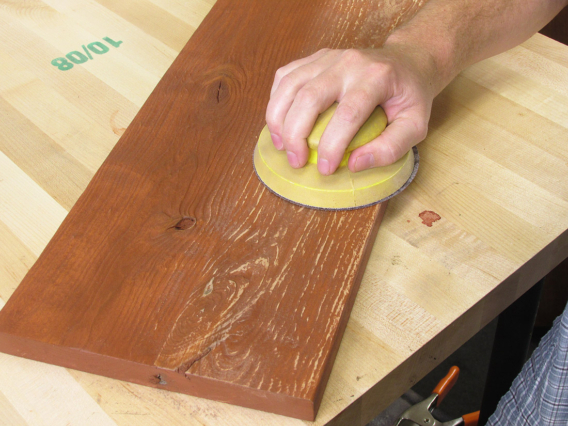 Generally, you should sand away majority of areas leaving some untouched. This’ll allow the old finish to be viewed unevenly, which will enhance the weathered look of the final piece. Finally, clean the entire piece with a tack rag to eliminate any dust generated from the sanding process. 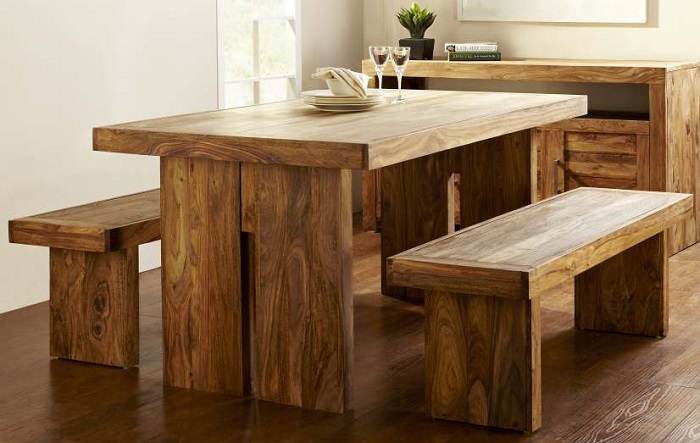 Distressed furniture provides an image of rustic, worn and rugged look. This look can add warmth and beauty to any home. Additionally, furniture with a sense of antiqueness and age works fine with almost any interior design scheme. All of the above techniques are quite simple and handy, which can be applied with some simple available-at-home supplies. What’s more! Most of distressing techniques are part of DIY projects so you don’t even need the help of professionals. 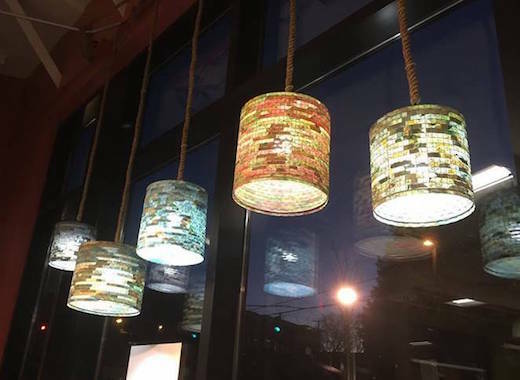 Nicholes Ammons is an editor and is working in Furniture industry for quite some time. He is currently associated with Austin Furniture Repair and is seen contributing on their blog too. Having worked in this field he has gathered enough experience and knowledge about the field and loves sharing it with others. His love for home interiors and writing has contributed well to make him an editor for the furniture world.